Today people are used to cataract surgery that takes only ten minutes; afterwards they can go home from the eye clinic on the same day. But only twenty years ago cataract surgery took at least 30 minutes, and in the early postoperative days, the patient could not even bow. This was due to the fact that the removal of the lens of the eye required a number of wound sutures. The majority of patients spent several days in the hospital. A total change in cataract surgery came about with the ultrasound (phacoemulsification) method. In this method, the lens is removed through a small incision of about 2 mm. Cataract removal and implantation of an artificial lens became much easier for both the patient and the surgeon. Also, as the incision was so small, it did not cause such a great change in the shape of the eye, enabling faster stabilisation of vision and the disappearance of a number of serious complications. Thanks to good results and a reduction in complications, surgery was also used extensively in eyes with better vision and the number of cataract operations in Estonia grew by more than 5 times in 10 years. The new, third-generation laser SMILE surgery is a game changer in the free-from-glasses eye surgery in the way that the ultrasound method was in cataract surgery. 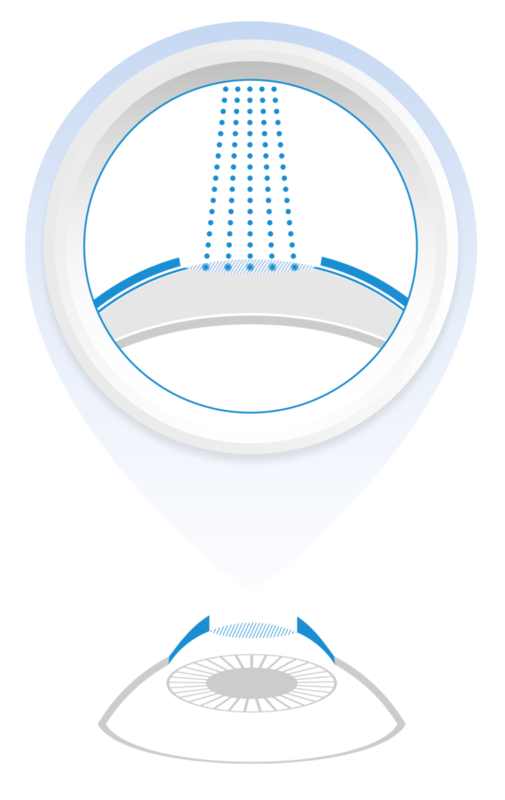 First-generation corneal laser surgery is considered a type of photorefractive keratectomy (PRK), the derivative of which is the touchless ASA method. The downside of PRK is slow and uncomfortable healing and the risk of turbidity of the cornea with large minuses. 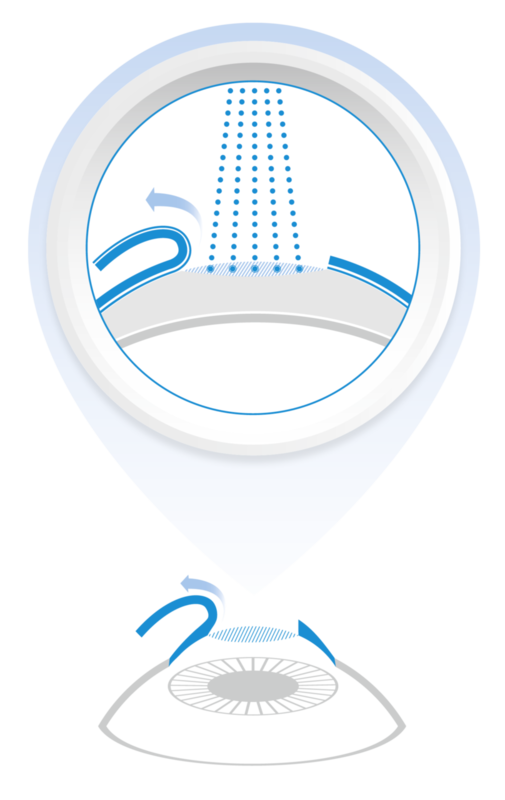 The second generation LASIK laser surgery enables quick and painless vision recovery, but risks with the flap remain. In both the PRK and LASIK method, most superficial nerves of the cornea are cut, which causes dry eye disorders in up to 40% of patients. The ReLEx SMILE (Small Incision Lenticule Extraction) technique is a new, third-generation type of eye laser surgery. 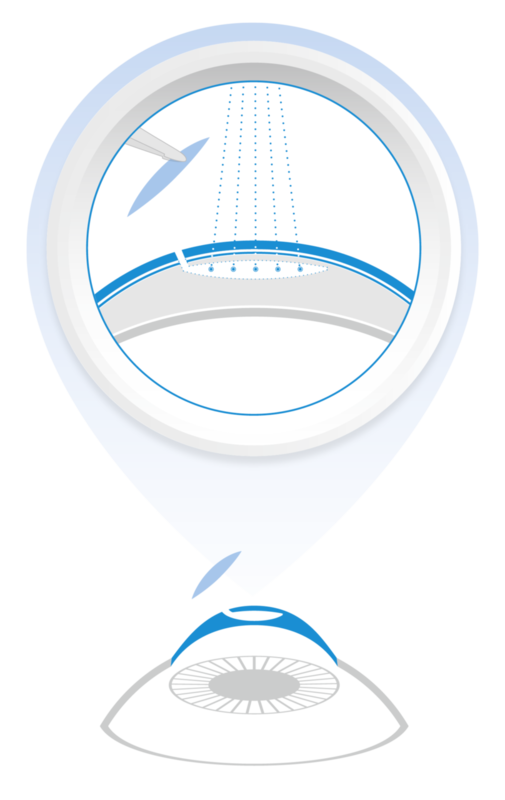 By using only the femtolaser the deep layer corneal lens-shaped part is cut and removed through an opening of a few millimetres. Both the superficial layers of the cornea and a majority of the nerves remain healthy. The lower damage to sensitivity significantly reduces the risk of dry eye. The new, third-generation SMILE laser surgery unites the LASIK and PRK methods’ advantages. With quickly acquired good vision, the patient will no longer have to worry about the possible displacement of the flap, and eye dryness will very rarely be a cause for concern. If everything repeats, then everything changes. :) SMILE has been in clinical use since 2012 and has already been carried out more than half a million times worldwide. 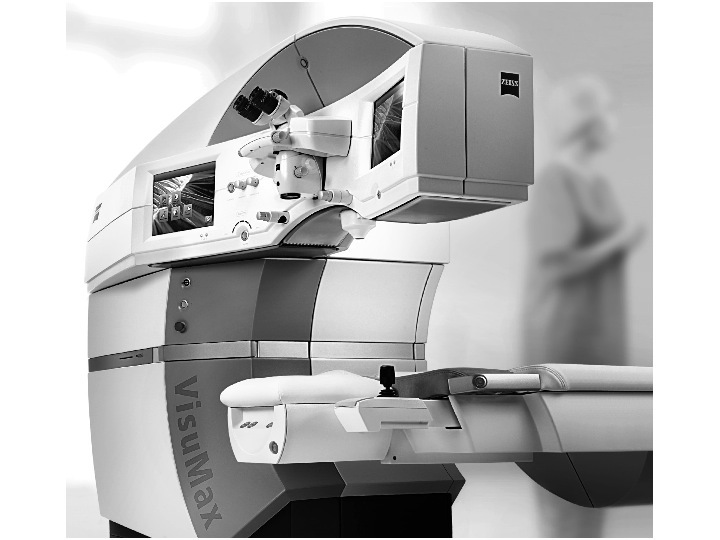 The number of eye surgeons using the technology is growing rapidly. ReFocus Eye Clinic is the first and, so far, the only eye clinic in Estonia that performs the SMILE procedures.